Norma leads Beck’s higher education and sustainability groups. She has 20 years of experience in architecture, sustainability, and construction across multiple market sectors, including healthcare. As principal over higher education, she manages business development and team health. Simultaneously, she leads the development and implementation of sustainable strategies for Beck. Under her leadership, Beck signed the AIA 2030 Commitment, which helps reduce the energy consumption in the buildings we design, and became an early advocate for health product declarations, focusing on the health impacts of building materials of our projects. Norma earned a Master of Arts degree in Sustainability and Development from Southern Methodist University. She currently serves on the North Texas Regional Council of the U.S. Green Building Council. 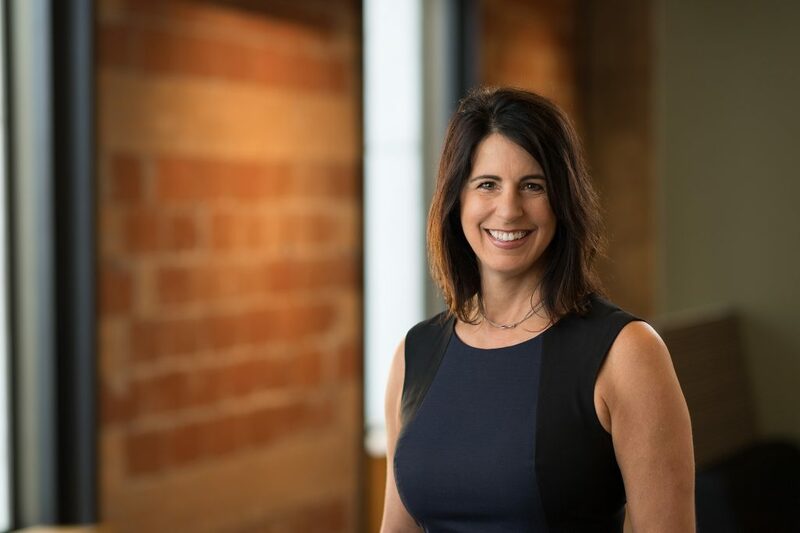 She is an active member of TEXO, helping to plan its inaugural “Executive Women in Leadership” program, which helps develop women on the cusp on leadership in the construction industry. She is a frequent speaker nationwide on implementing sustainable and wellness measures during the building process. Norma is passionate about helping others and was a driving force behind two of Beck’s most popular internal programs, Women in Leadership Development (WILD) and Beck Better Together, which promotes conversations around diversity and inclusion at Beck. Outside of work, Norma stays busy with travel and sharing her love for nature with her grandchildren.